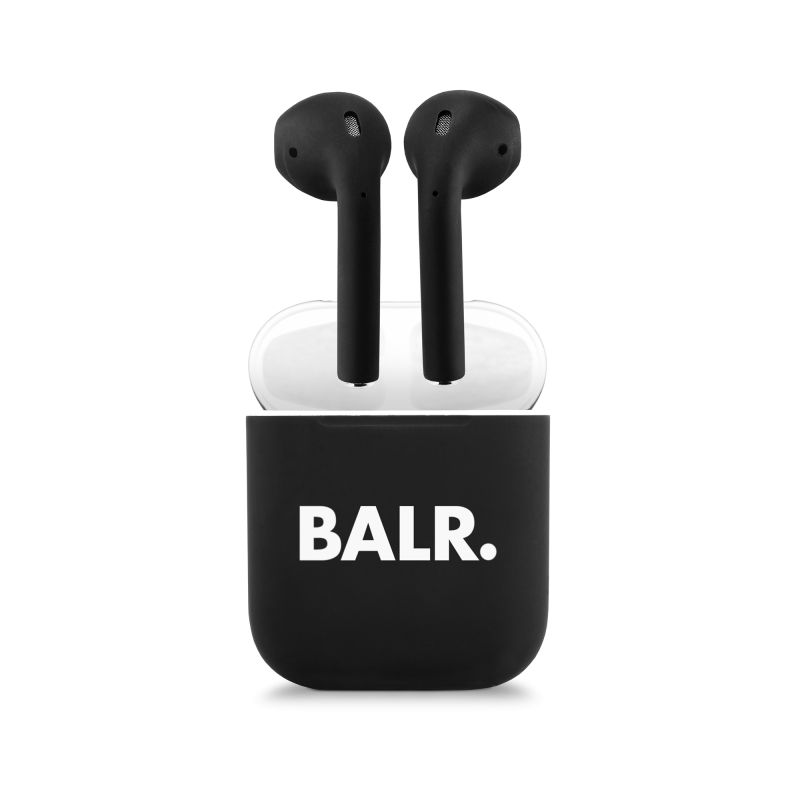 Express your individuality with the custom-made BALR. x Apple AirPods. 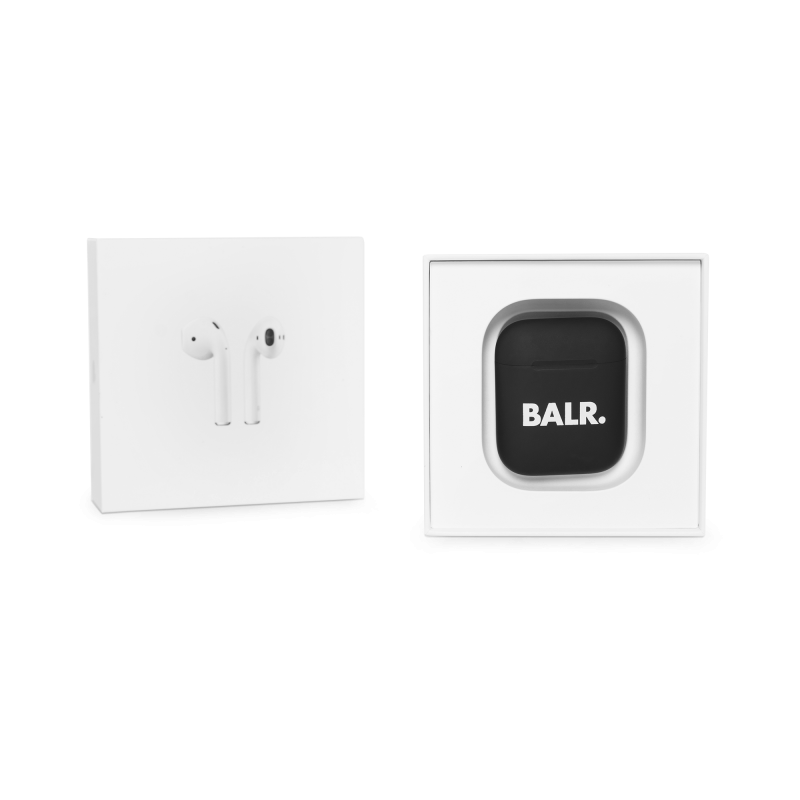 Finished with a special coating on both the AirPods and the Charging Case, you’ll definitely stand out from the crowd. When fully charged, the AirPods give you more than 24 hours of non-stop beats and business. They are available in limited quantities, making these headphones a rare gem. 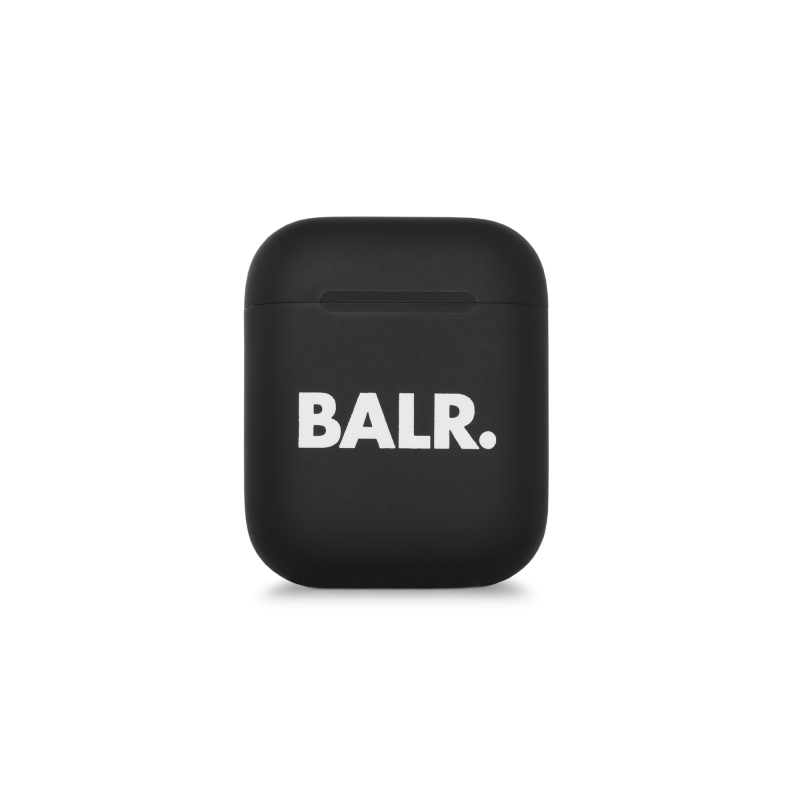 Description Express your individuality with the custom-made BALR. x Apple AirPods. 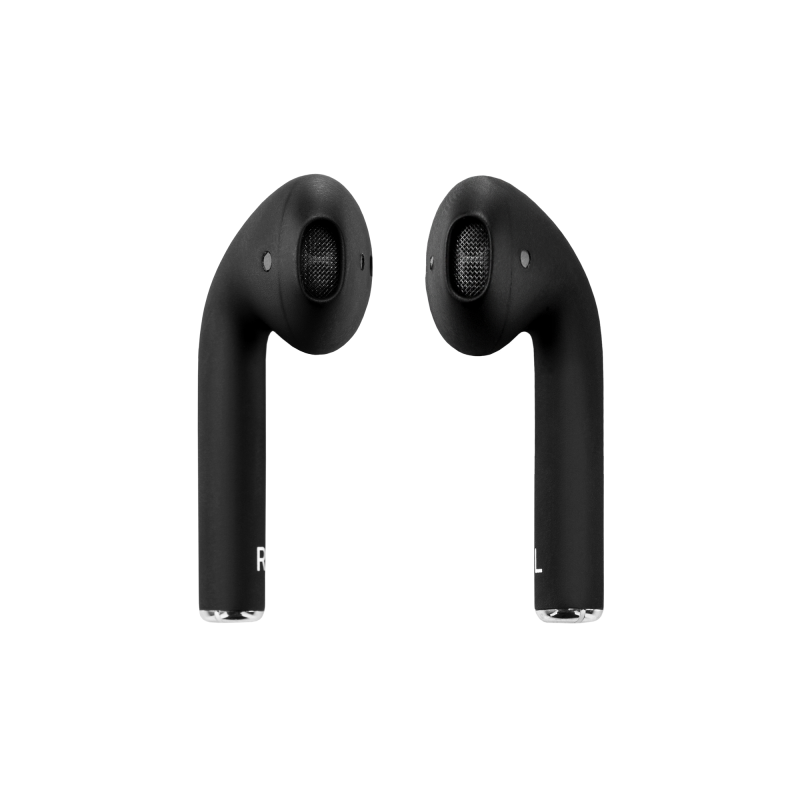 Finished with a special coating on both the AirPods and the Charging Case, you’ll definitely stand out from the crowd. When fully charged, the AirPods give you more than 24 hours of non-stop beats and business. They are available in limited quantities, making these headphones a rare gem. 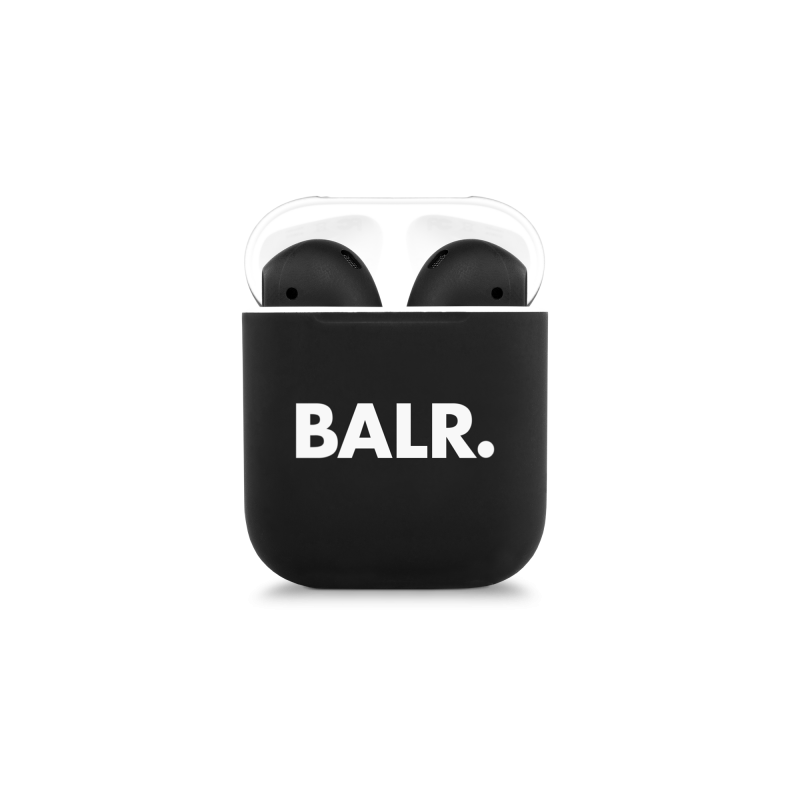 The custom-made BALR. 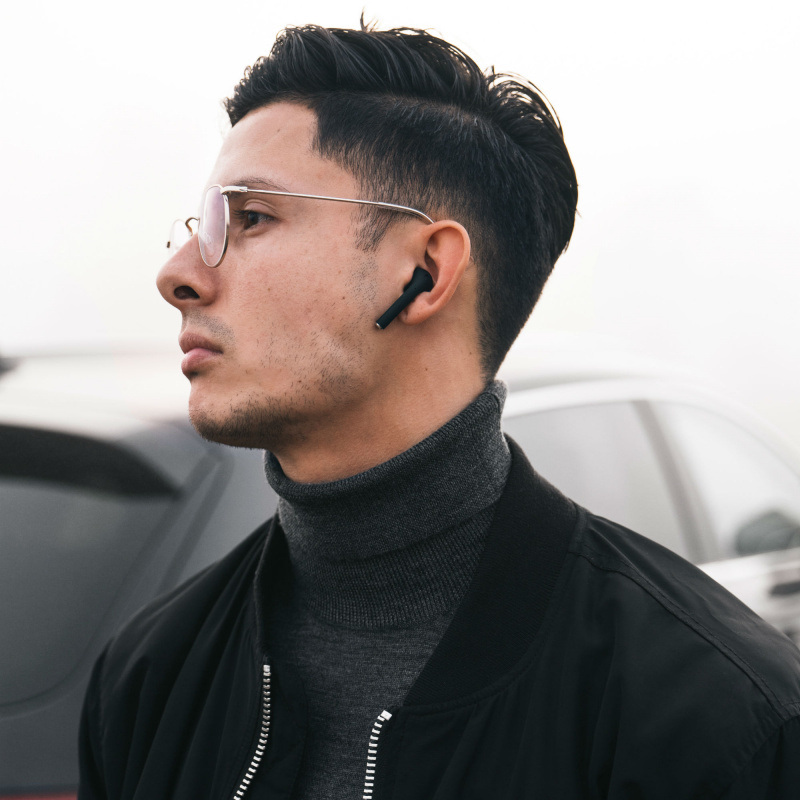 x Apple AirPods changes the way you listen to your music and handle your calls in a unique way. 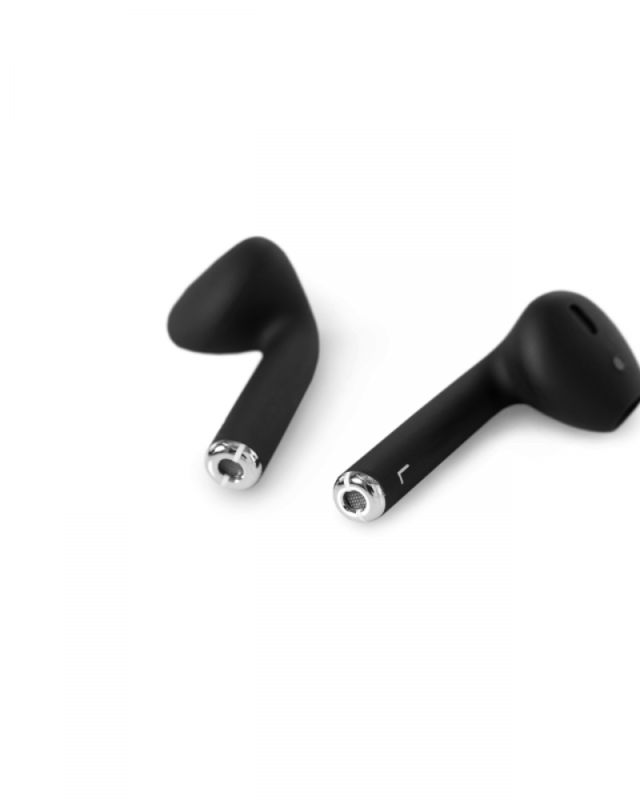 The all-black AirPods offer high-quality audio and are easy to pair with your iPhone.